PeopleDoc proactively works with customers to ensure they are getting the most out of our products. 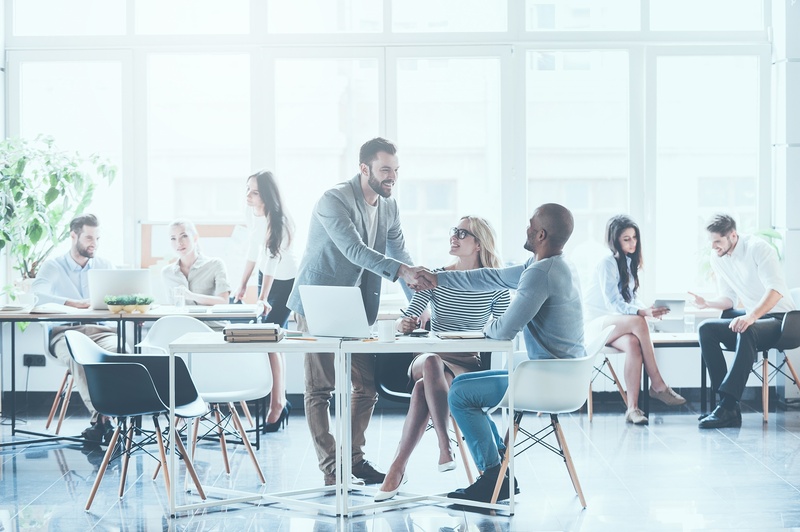 We will work with you hand-in-hand to develop a deep understanding of your business processes, proactively identify challenges, and work toward future growth. With support offices in the USA and Europe, PeopleDoc product experts are available to help you with your issues and questions. Our Service Level Agreements ensure a timely response to our customers. PeopleDoc has 100% customer loyalty, and we will do everything we can to keep it that way. Your Customer Success Manager (CSM) partners with you to understand your business needs and ensure your success. She will provide you with reports so you can measure results, understand trends, and improve performance. She will conduct business reviews with you to ensure PeopleDoc is delivering the results you expect, both at the end of the HyperCare period following go-live and case by case as needed. Your CSM is your point of escalation for any product issues and will be your advocate within PeopleDoc. The first 30 days post go-live is a critical period that helps determine the success of the implementation. PeopleDoc understands that this is a time where additional support may be needed. HyperCare is a dual support function where the implementation manager and an assigned Customer Success Manager work together to ensure the transition to a production environment goes smoothly. Get on-demand help, available 24/7 through the PeopleDoc knowledgebase, containing FAQs, How-Tos, product release notes, and training videos. You’ll have access to product information, training materials, and a customer community, where you can connect with your peers to help better leverage the PeopleDoc Platform. Contact Support Agents during business hours through our support ticketing system. PeopleDoc has a three-tier support system to ensure issues are addressed at the appropriate technical level, and SLAs are in place so your tickets are managed in a timely manner. Today and Tomorrow – helping you today while keeping your interests in mind for the future. Premium Success Service provides an ongoing dedicated Client Success Architect, exclusive access to experts and information, and additional technical resources such as an unlimited access to a staging environment. PeopleDoc's implementation team configures the system to meet your needs, and helps you get up and running quickly.